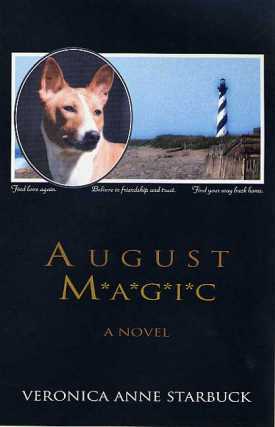 Vorlage zum Film "Good-bye, my Lady"
Now in its Second Edition, August Magic is the engaging tale of an old dog who brings magic to the life of everyone he meets. Recommended as a novel that "celebrates animals and our connections with them" in the Winter 1999 issue of ASPCA Animal Watch. 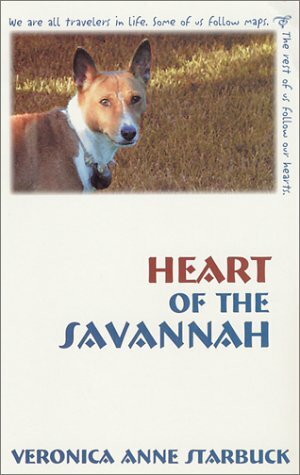 Liebenswerte und unterhaltsame Lebensgeschichte eines Basenjis in Zimbabwe.